Alright ladies! Coastal Limousines is here to help you book a bachelorette party limousine for your big night out. 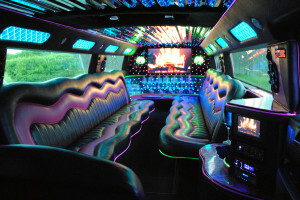 Whatever you plan for the bride-to-be, a bachelorette party limo rental is perfect way to get around. Be safe and have fun before she ties the knot! Make your bachelorette night a party to remember with a limo rental from Coastal Limousines, here in Hampton Roads!